Fishing takes us to all sorts of places we might otherwise never see. Park Falls, Wisconsin, is one of those places. Out-of-state plates usually belong to folks who know it’s home to the St. Croix Rod Company. Their pilgrimage takes them up to this remote hamlet of North Country to see where IPC® technology was first conceived and refined. To stand near the place where St. Croix aligns the latest advances in technology with time-honored handcrafting techniques to build some of the finest fishing tools available. In Park Falls, they also find what might be the only rod company that employs engineers to work alongside rod designers. 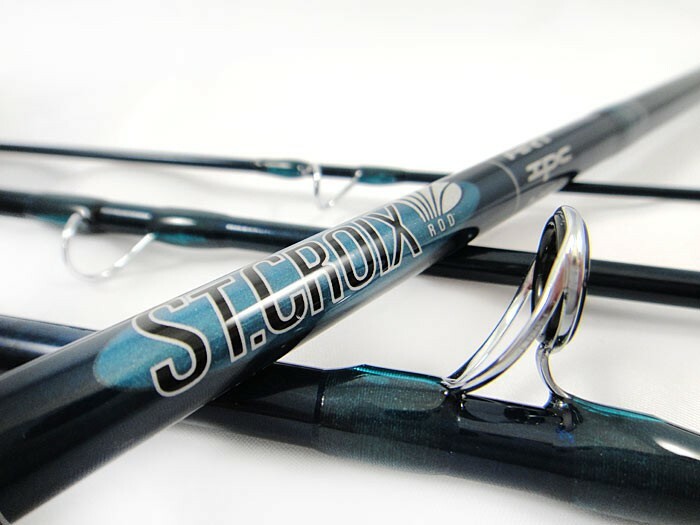 And, finally, these mighty pilgrims find themselves aligned with the soul of fishing by simple breathing the same air that fuels the hand-assembly of nearly every St. Croix rod.